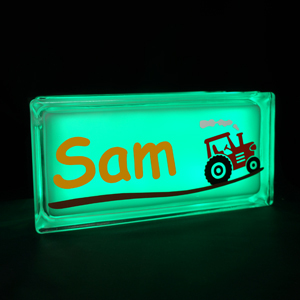 Brrm brrm, here comes Timmy the tractor! Your child will love this Tractor light, especially with his or her name printed on it! 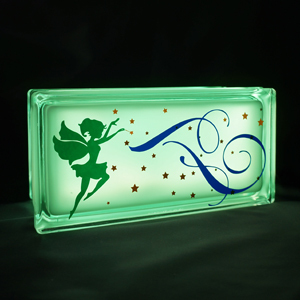 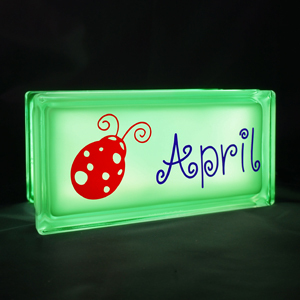 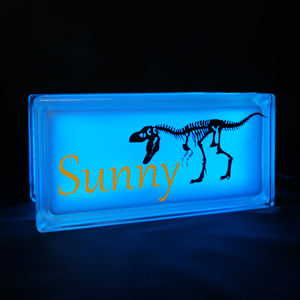 Perfect as a night light or as a decorative element in your child’s room. 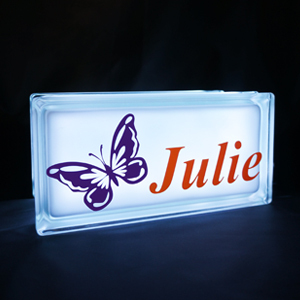 This LED light comes with a remote control with lots of colours and effects to delight the young and the young at heart.